Ever considered becoming vegan? Find out why the planet may thank you in more ways than one in our May recycling news! Also featuring Scotland’s recycling breakthrough and Tesco’s proposed recycling reform. Switching to a vegan diet has been found to reduce your environmental impact more than cutting down on flights or buying an electric car. The news comes from a new study looking at data from nearly 40,000 farms in 119 countries. It discovered that meat from livestock provides just 18% of calories but takes up 83% of farmland, showing that without meat and dairy consumption, global farmland use could be reduced by more than 75%. “A vegan diet is probably the single biggest way to reduce your impact on planet Earth. Avoiding consumption of animal products delivers far better environmental benefits than trying to purchase sustainable meat and dairy” lead researcher Joseph Poore of the University of Oxford told the Guardian. 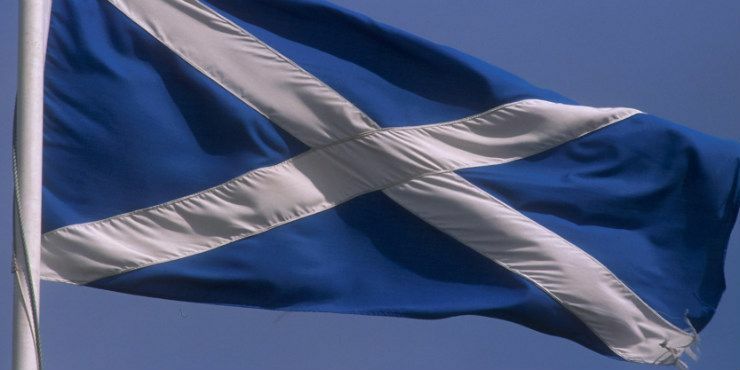 For the first time ever, Scotland has managed to boost it’s recycling rate above 60% with the figures covering both municipal and commercial waste. The newly released figures report that for 2016, 6.96 million tonnes (61%) of waste was recycled, composted or prepared for re-use, over half a million tonnes more than in 2015. This month Tesco has announced that they are implementing a series of measures to reduce packaging waste. They are planning to remove all hard-to-recycle packaging such as PVC and polystyrene, from their products by 2019. Tesco has published a list of packaging materials they will begin to use instead, naming sustainably sourced wood, cardboard and paper as critical materials. Tesco has also called on the government to establish a consistent recycling infrastructure across the UK. Your business can also contribute creating a greener Britain when you purchase from our vast range of Office Recycling Bins.